Austin Dental Care's goal is to provide you and your family with the finest dental care in Austin Texas. They take pride in their sensitivity to your individual needs and their ability to provide numerous services that contribute to optimal dental health. Austin Dental Care uses the most advanced technology, materials, and techniques available for your specific preventive, restorative, and cosmetic needs. Dr. Wainwright is a member of The American Dental Association, Texas Dental Association, International Congress of Implantology, The Oral Cancer Foundation, The Seatle Study Club, and is amoung the few who are considered a prefered provider for Invisalign. 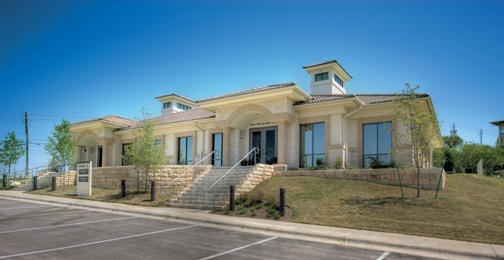 Austin Dental Care has proudly been serving Austin and surrounding communities for over 15 years!